Ashley, those were a Sweet Onion chip that I found recently. You can use pita chips or corn chips. 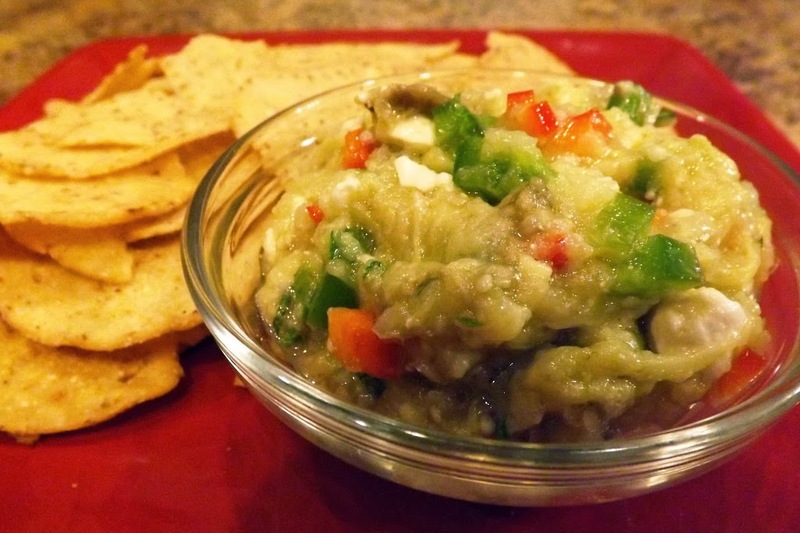 I like dipping cucumber, bell pepper and jicama slices in it. I also use it on my sandwich in place of mayo. Thanks for responding. Let me know what you think of it!